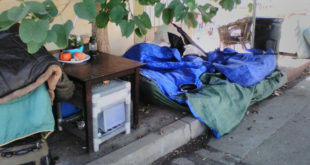 Love a shady tree lined street? 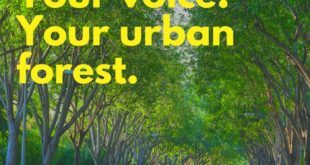 Take the Urban Forest Tree Survey by August 15. 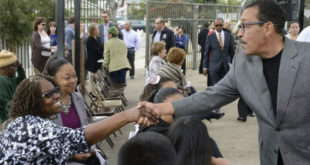 Join us for our next Olympic Park Neighborhood Council meeting on Monday, April 2, 7pm when City Council President Herb Wesson will be our guest speaker. During Women's History Month, we celebrate the accomplishments, tenacity and commitment of women past, present and future. 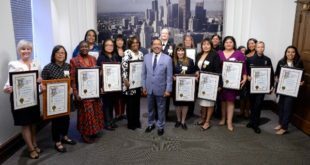 This year, we focused on celebrating women who are fighting to end domestic violence, sexual assault and human trafficking throughout Los Angeles.